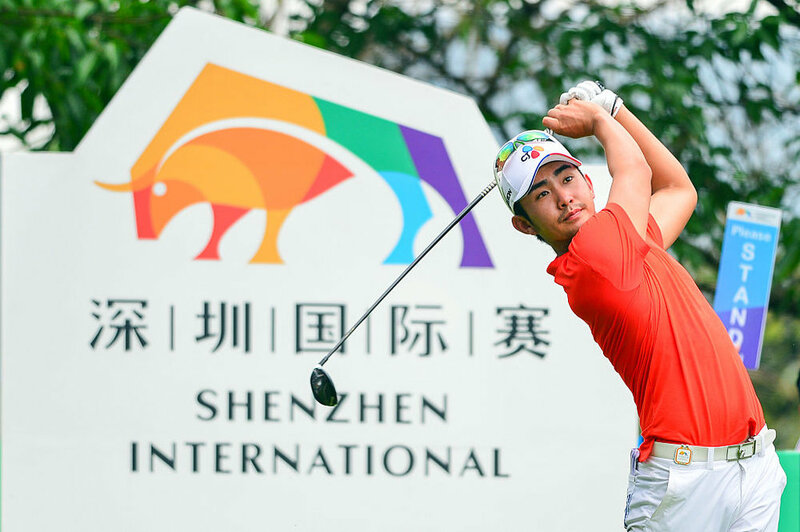 Soomin Lee earned his breakthrough victory in style as he claimed a two-shot win on the fifth day of the Shenzhen International in China. 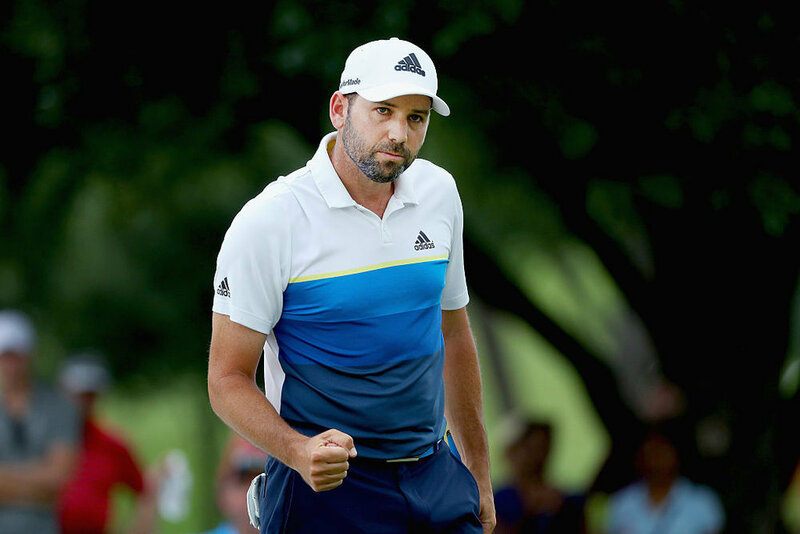 adidas Golf are excited to share the scripting assets for the first Major of the 2016 season, The Masters. 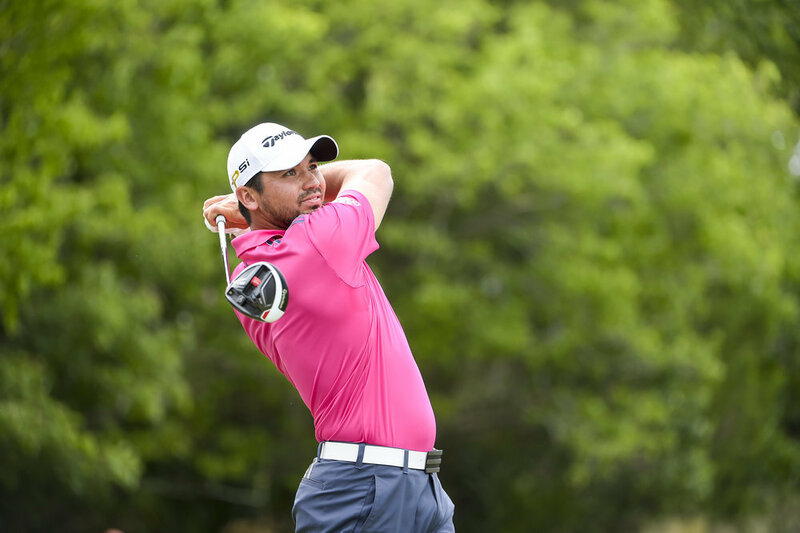 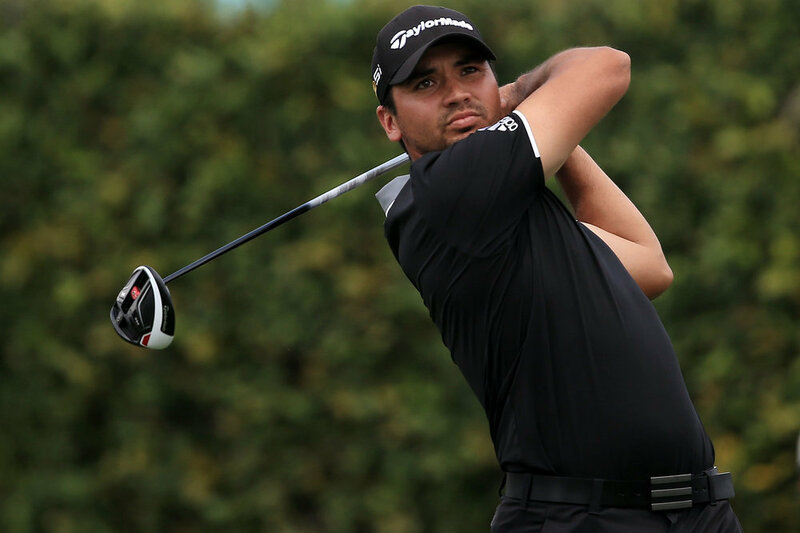 Jason Day grabbed his 5th win in his last 12 PGA starts with victory at the Arnold Palmer Invitational. 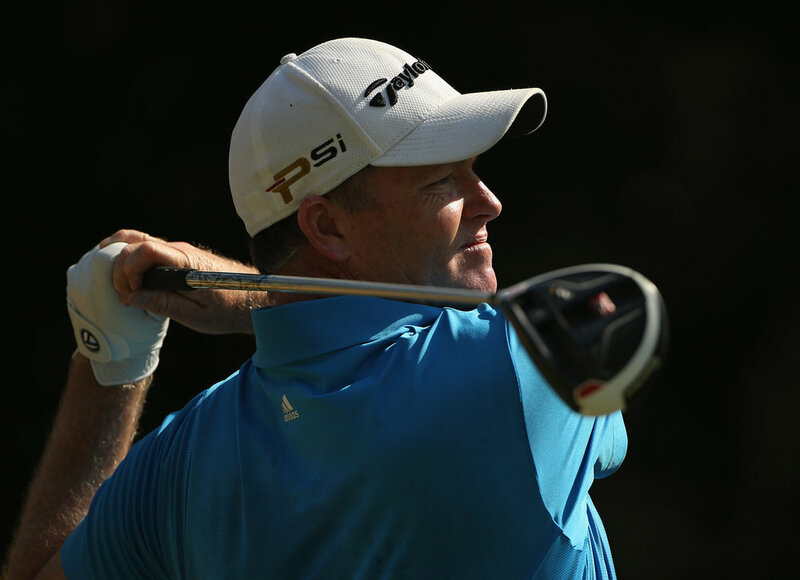 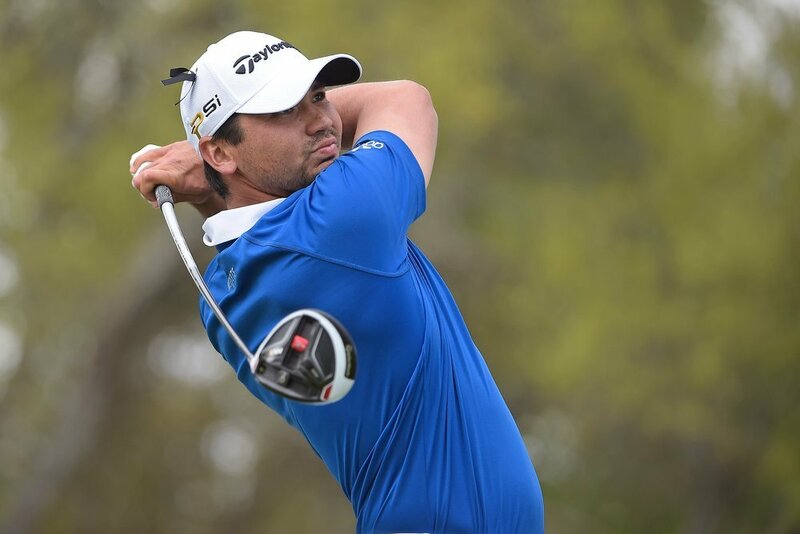 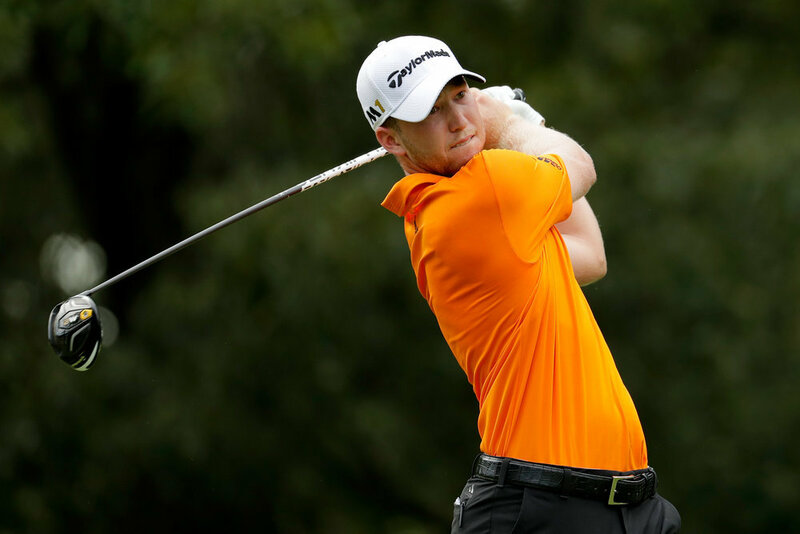 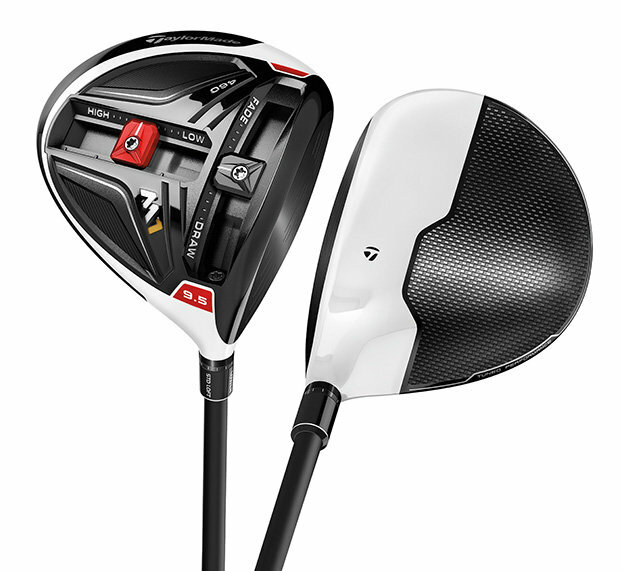 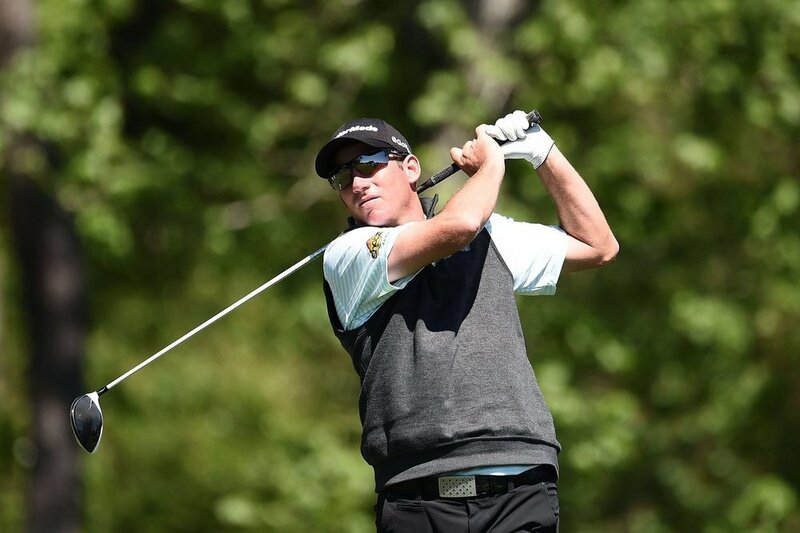 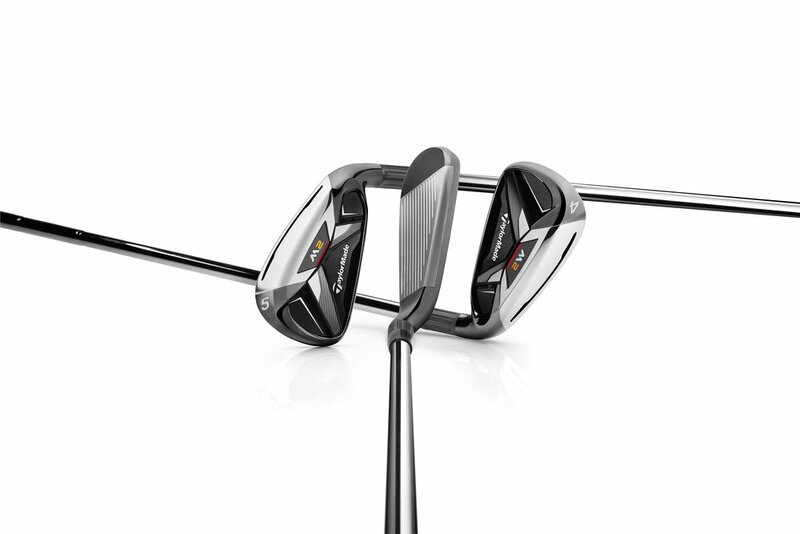 Marcus Fraser uses TaylorMade Golf's M1 line up to help capture third European Tour Title. 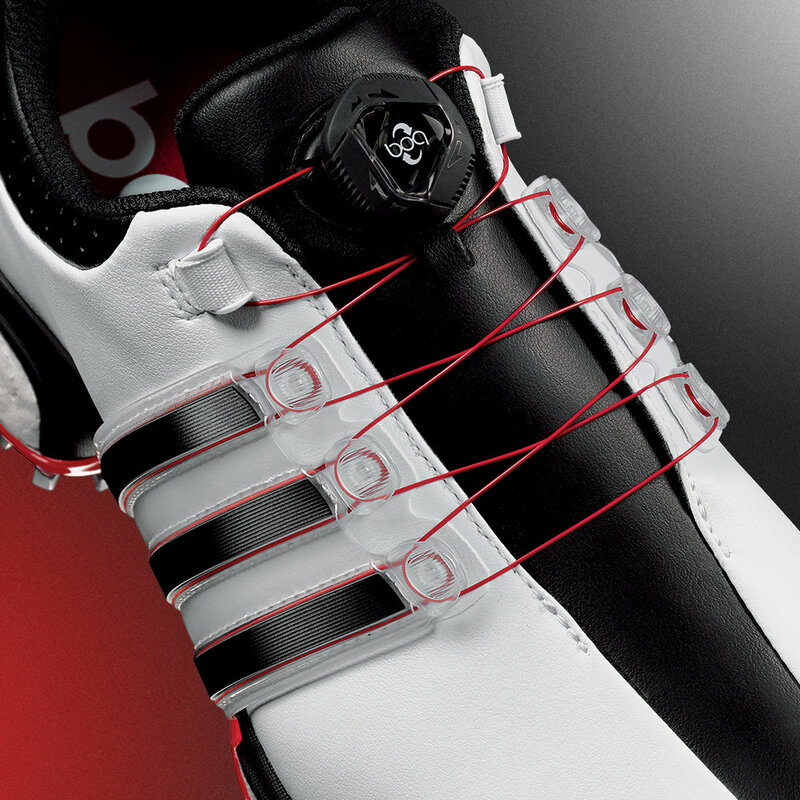 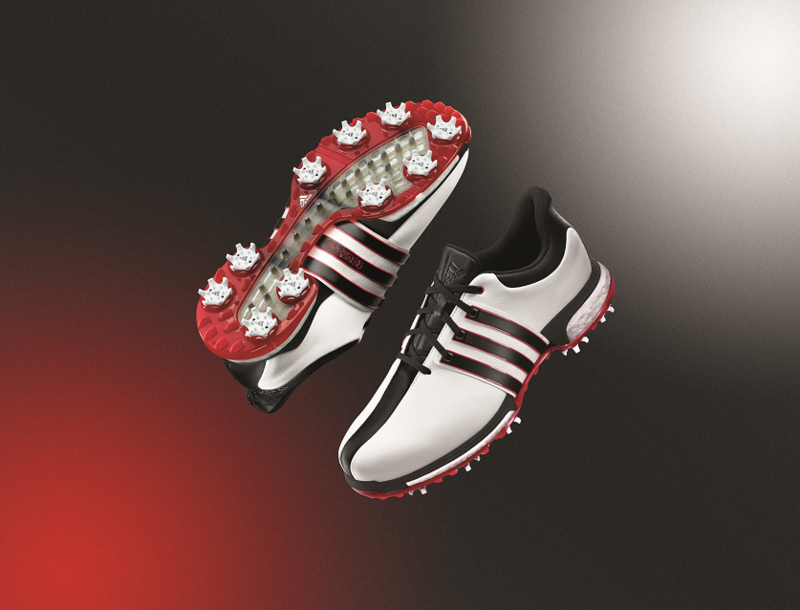 Brandt Snedeker claims first victory for new adidas Golf TOUR360 BOOST. 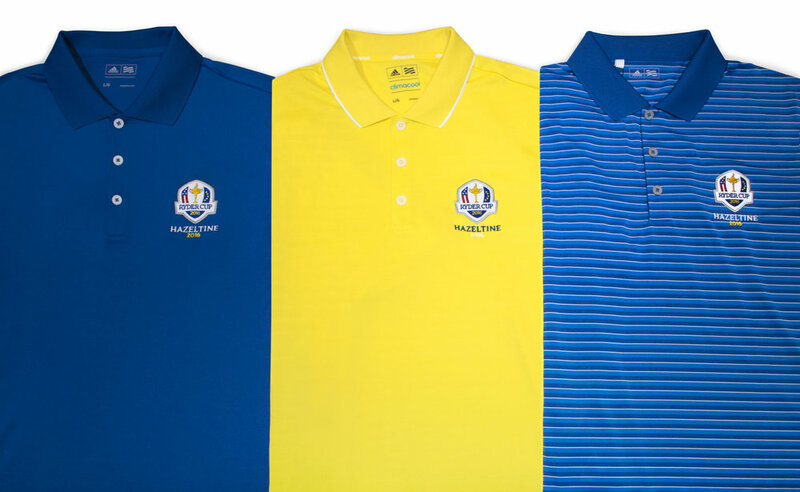 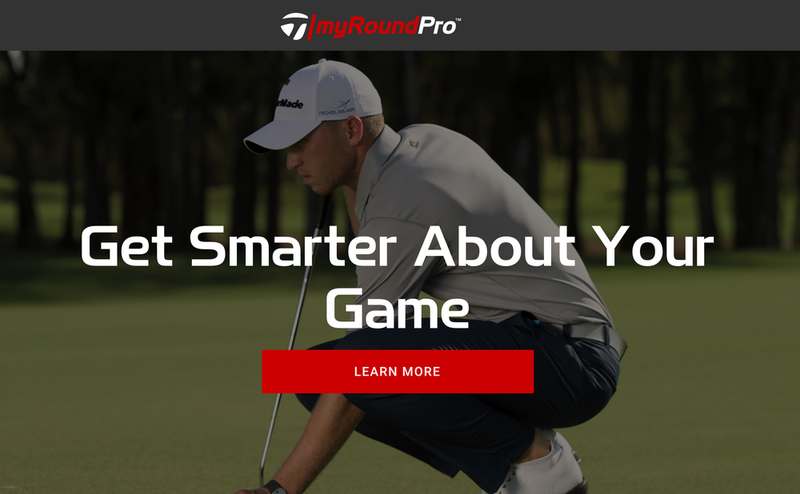 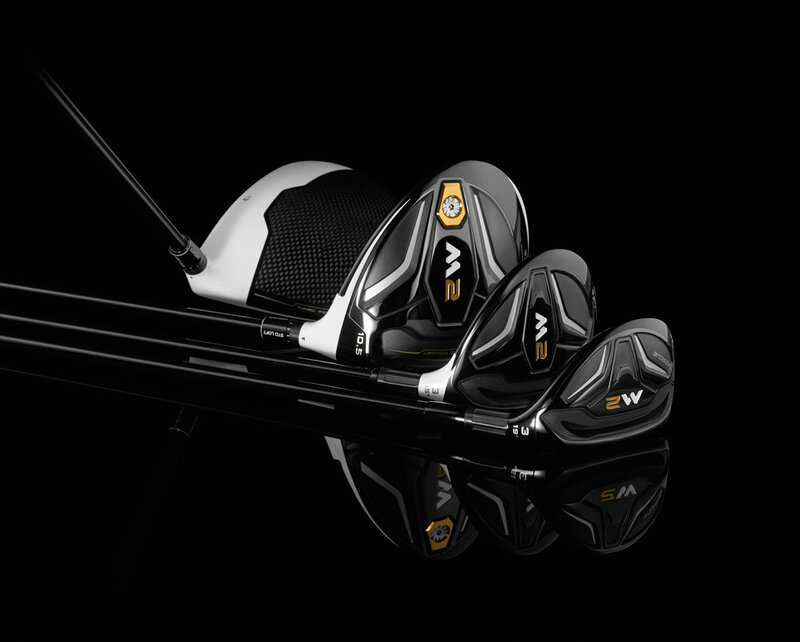 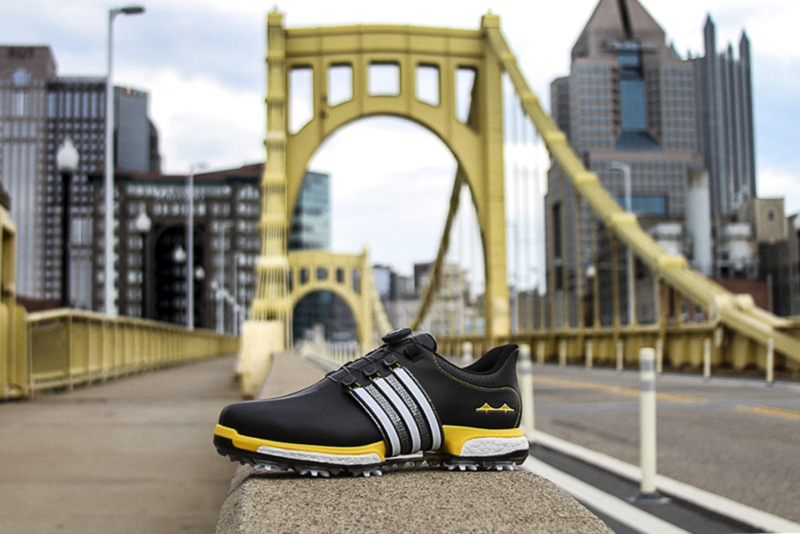 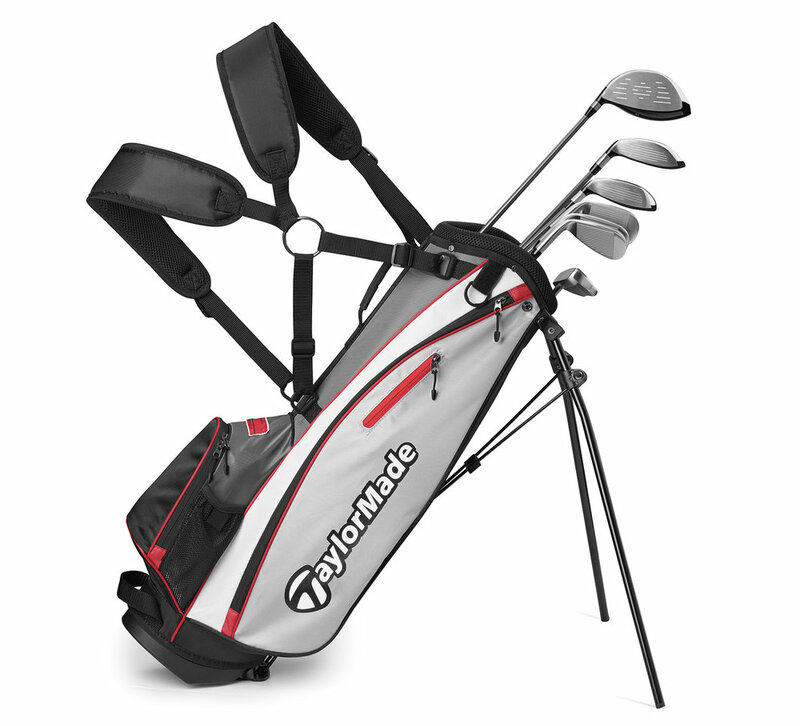 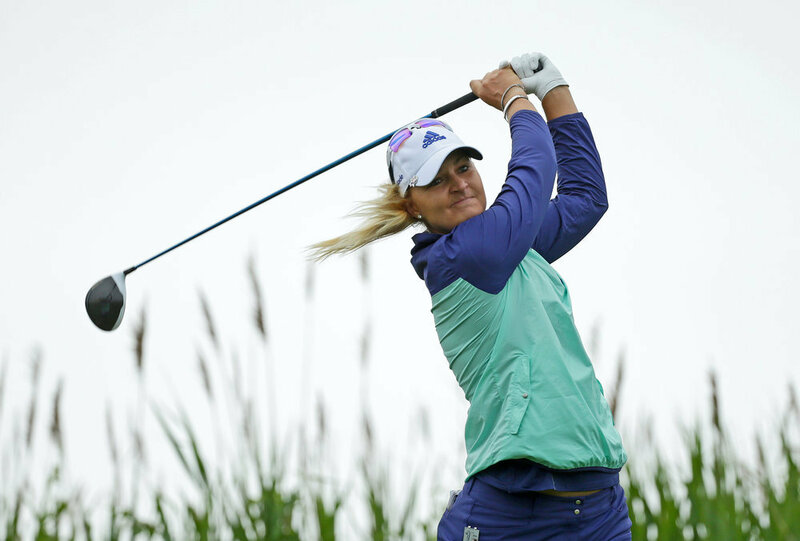 Check out all the details on the TaylorMade-adidas Golf Newsroom! 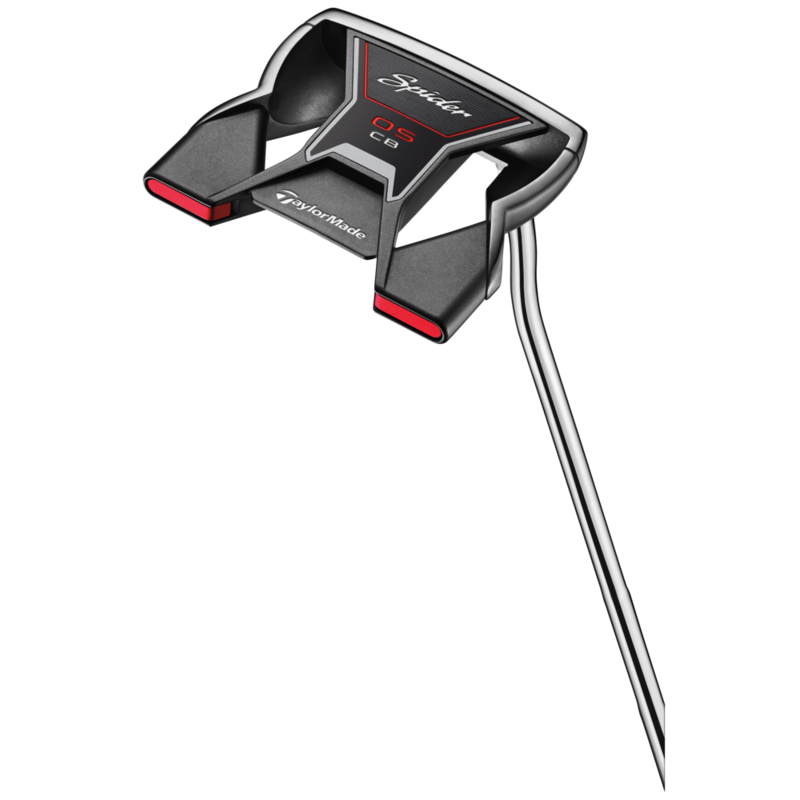 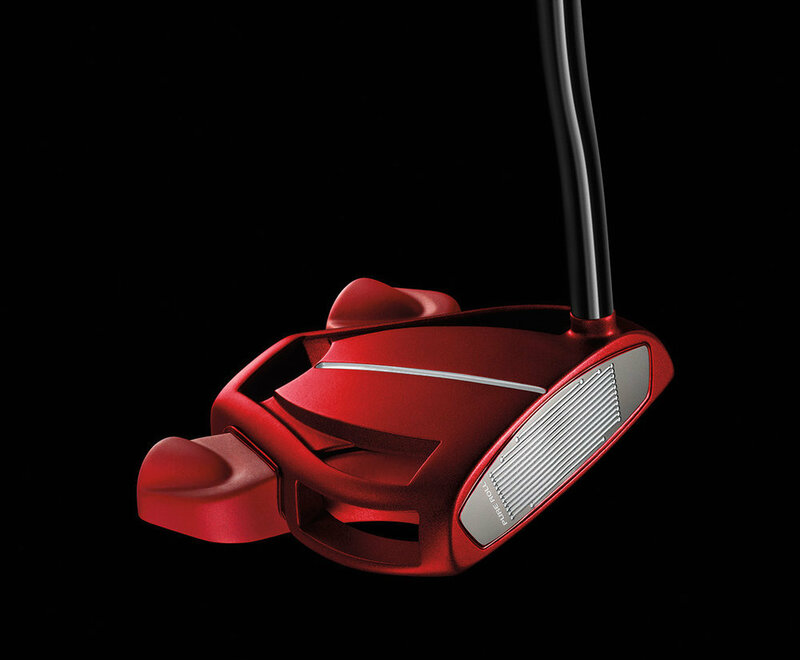 TaylorMade Golf Company today announced the release of the new OS & OS CB putters, a larger, high moment of inertial (MOI) design exhibiting an expanded sweet spot and improved alignment system.